The third single from Ty's ‘Kick Snare & An Idea’ series is out in a few weeks, bringing more new music, plus remixes from DJ Spinna and a host of other producers. ‘Kick Snare & An Idea Part 3’ is out on 20th January on Tru Thoughts. 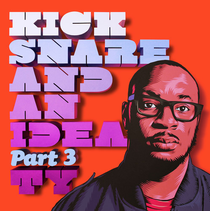 2013 has been a remarkable year for the hugely respected UK producer and rapper, Ty, with ‘Kick Snare & An Idea’ Parts 1 & 2 both scoring BBC 6Music play-listing. The releases also garnered support from tastemakers including MistaJam, Gilles Peterson, Charlie Sloth, Mary Anne Hobbs, Nemone, Tom Robinson, Lefto, Nightmares On Wax, Mr Scruff, and across Mi-Soul, Solar, Unity Radio and more stations the world over. The videos, available on YouTube, have had over 100,000 hits, with ‘Like You Never’ being officially play-listed on MTV. September's iTunes Festival then saw Ty invited onstage by Aloe Blacc, as a surprise guest, to perform a bespoke verse in his smash hit ‘I Need A Dollar’. Co-produced by Ty and his regular studio comrade Drew Horley, with assistance from Akwasi (whose fingerprints appear on previous Ty releases including a remix on his “Emotions” single); “It's Alright” bumps along on a warm bassline, Ty's trademark playful genre blending apparent as it veers into progressive territory with a stirring, snaking synth outro. 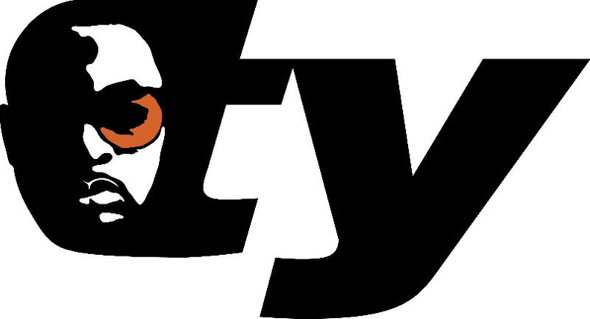 Ty's steady flow is joined by additional vocals from Sharlene Hector. DJ and producer Spinna also came on board for this release, bringing a new remix of ‘Knock Knock’, one of the most popular cuts of the whole ‘Kick Snare...’ project, which has been hailed by many as the laid back party jam of the year. The remix lures the track into a spacey and leftfield, late-night territory.